The fact is, post-secondary education is more important than ever in ensuring career and overall success for your child. When it comes to college, Let Me Learn can help. We can help you help your child through his or her understanding of his or her learning patterns. This new knowledge is invaluable in helping your child navigate the college environment, the college classroom, and be responsible with his or her new-found freedom. We suggest a couple of tools to assist. Strategic Learning: A Guide to Understanding Your Learning Self, is a soft cover, user-friendly guide to helping you prepare for college success by first helping you identify how you learn and then applying the knowledge of your personal Learning Processes to your studies. This text is filled with a variety of practical learning tools including how to compose a Personal Learning Profile, how to analyze assignments, and how to use your learning processes strategically to complete assignments that meet the expectations of the course instructor. 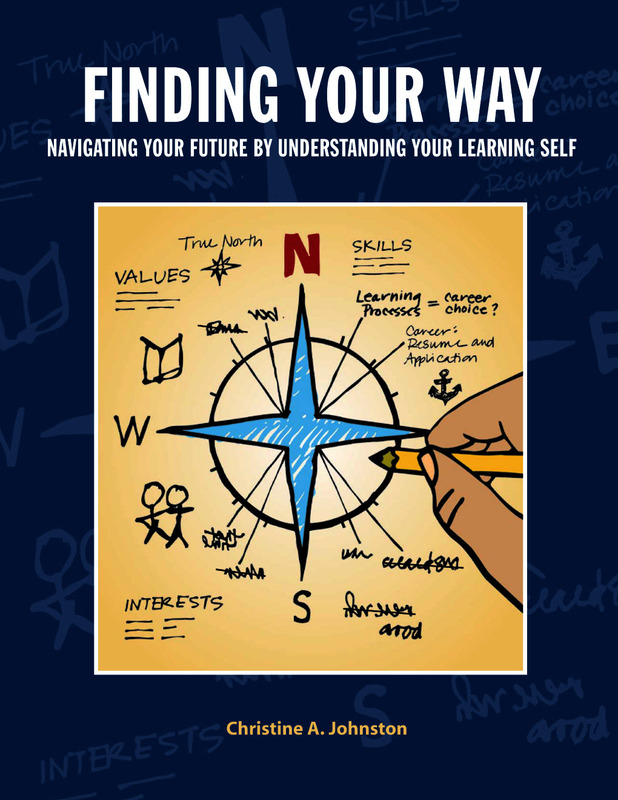 Finding Your Way: Navigating Your Future is an excellent resource for your child who is in the latter years of his or her college education. When he or she is a junior and older, the courses become focused on higher and more specialized content. It addresses critical reading, critical writing, and the development of a career—by helping your child chart college courses toward a career pathway. Our Personal Learning Coach can also help your child succeed in the classroom. This is a web-based app that helps your college student develop his or her own personal learning strategies to tackle any assignment or project. Your child can use it on a smart phone, tablet, laptop, or computer. No matter where one uses it, one has the power of personalized learning right at one’s fingertips.